Some tips for writing provocative and compelling copy, how to best use online calendaring services and how these services differ, and New Year’s resolutions that are important AND achievable. 00:46 What was the greatest product before sliced bread? 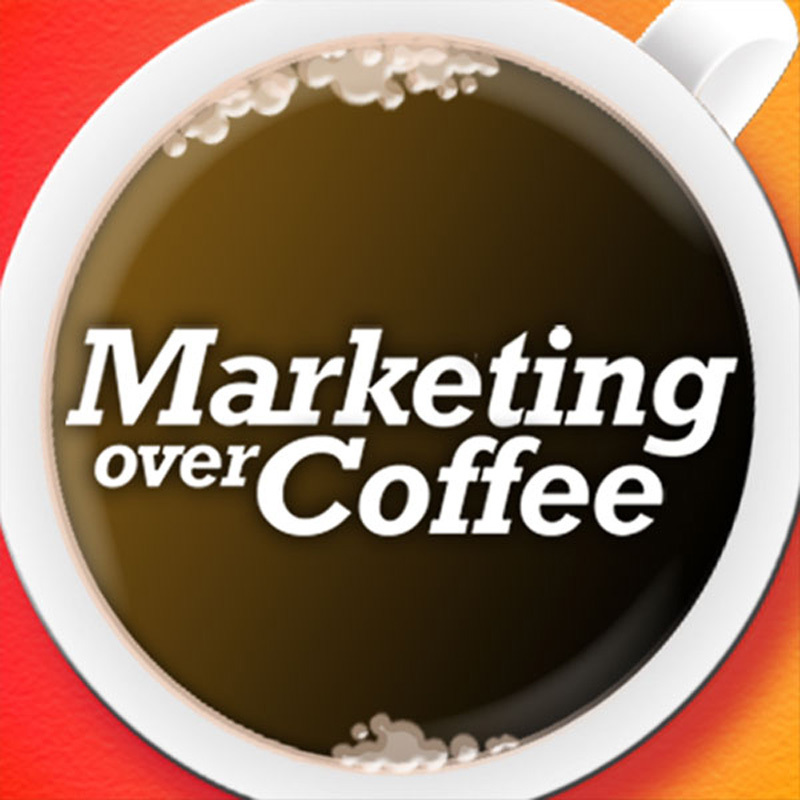 Write an iTunes review for Marketing Over Coffee, and Snake Oil. 11:37 When to use Online Calendar services such as Upcoming, Google Calendar, and Eventbrite. 14:50 What is Virtualization? Using it to run Windows on a Mac. Chris is off to College Goal Sunday and will be using Social Media Tools (and Zero budget!) to promote it. Hello, interesting episode, as always. I’ve got a quick question — do you only connect to people that you know on LinkedIn? Or do you use it to connect to listeners of your show (even those you’ve not met)? I can’t speak directly for Chris but I think we are on the same page that if you are listening to the podcast and it’s a resource for the work that you do, you’re probably the kind of person we want to connect with.